In 2012, Facebook introduced the feature of the timeline. After introducing this, Facebook has made strict rules for business cover photos and pages. So you need a good quality banner for your business page for marketing or a fantastic cover picture for your personal profile to gain popularity in the social medium. Boost your business by using the new Facebook cover designs as they help you to enhance and illustrate the new space. The ad market of Facebook cover designs continuously growing these days because Fb users are switching to timeline mode. As you are a Facebook genius, you already know about the Facebook cover designs. 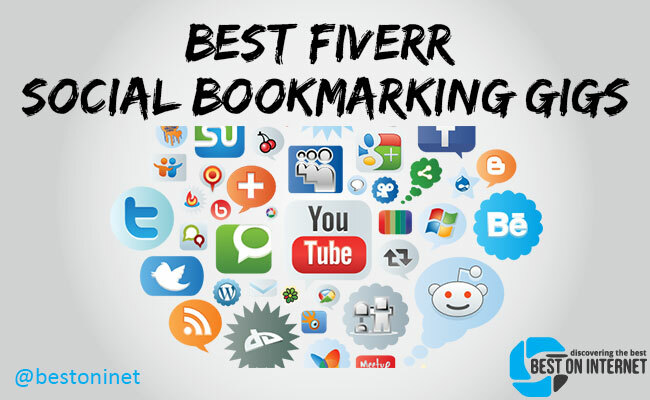 So, let us introduce you to the top 5 Facebook cover designers on Fiverr. 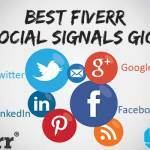 Bestesign4you has joined Fiverr since January 2015 and is a top rated seller. He is a professional multimedia designer and photographer, having experience of over 15 years. He will design Facebook cover, Web banner, eBook cover, Business card, etc. He will deliver JPEG or PNG file of your Header/Banner. If you want the source code, then you can get it by ordering his gig extras. You can contact him anytime, he will guide you and help you to solve any query related to his gig. 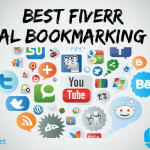 Alynna is from Romania and a top rated seller on Fiverr. She has successfully completed 730 projects of cover designs and has an average response time of just 4 hours. You can reach the maximum number of potential clients by advertising your business in the best possible manner. Alynna can help you to do this by providing the best suitable cover page design related to your niche. She can provide all types of banners, posters, brochures, flyers. She also provides custom images like removing the background from your photo and retouching your images. She offers a unique, powerful and fast design service, so you can start promoting your business in quick time. She offers two free revisions which include color changes, re-positioning, etc. Check her gig extras for more services. Karolin is from Sweden and is a level 2 seller on Fiverr. 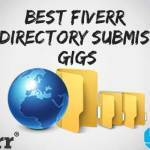 She has joined Fiverr since January 2011 and has a 99% positive rating from 860 buyers. She is a graphic designer and her main focus is banners and headers for websites and social bookmarks. She also loves to design profiles for businesses including logotypes, business card designs, etc. She has an experience of five years and will provide any graphic design job needed for both the print and online businesses. She provides quality work with unlimited revision and 100% satisfaction. For $5, you can get a good looking banner or header using a simple background with complementary text. If you pay extra $20, then you can get a high quality, customized banner or header for your blog or business. If you want an attractive and unique, customized logo for your business with unlimited revisions, then you can pay her extra $40 by ordering her gig extra. Go and visit her profile and order according to your requirements. 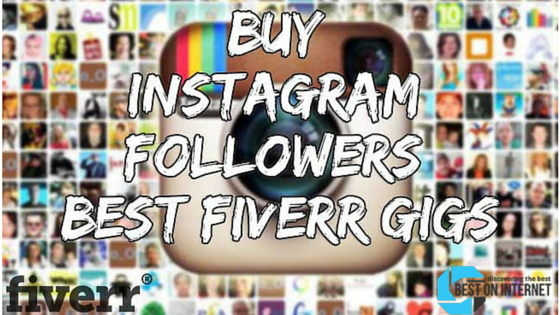 Dreamyourdesign is from India and is a level 2 seller on Fiverr. They are a team of expert graphic designers and their average response time has been just 2 hours. So you will get a quick response for your any query or doubt. 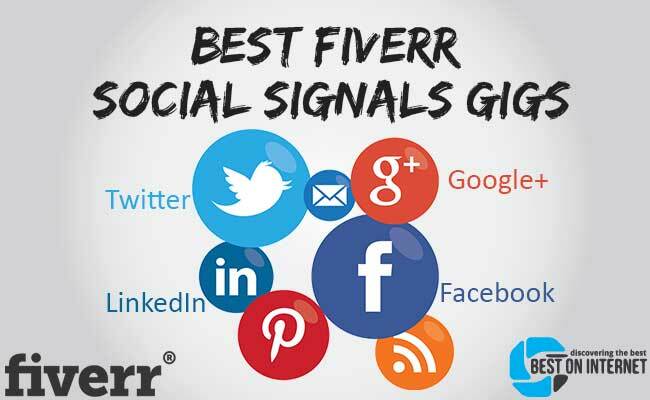 They are providing their service on Fiverr since April 2013 and has over 1000 positive reviews. They are the expert in providing Facebook timeline cover designs and FB profile pictures with high-quality graphics work. 100% client satisfaction is their motto. You can get your well designed high-quality FB cover page in just 24 hours. Check the gig and order now! 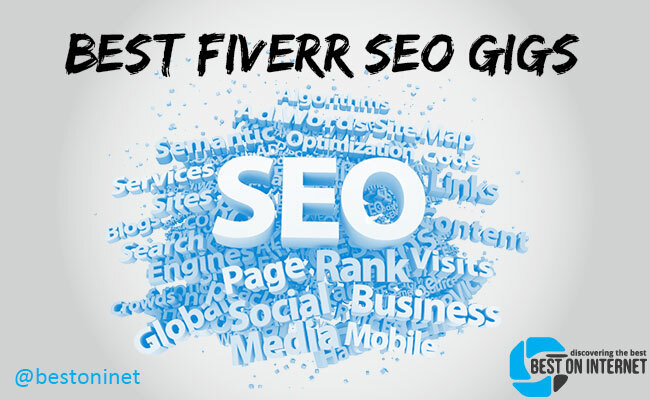 Creaturi is from Mexico and providing his service on Fiverr since July 2013. 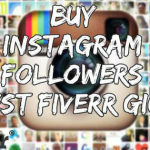 He is a level 2 seller on Fiverr and has over 260 positive reviews on his profile. He is a web designer and loves making montages of people. He will remove the background from your photo and puts another fund in replacement. 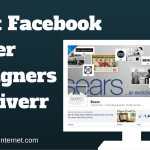 He will design an awesome Facebook cover photo of you for just $5! He will provide unique, fast and powerful designs for your professional business page or personal profile. He also designs banners, posters, flyers, and brochures. He offers revisions after delivery also. He will give you an editable Photoshop file if you pay him $10 extra. He only provides Facebook cover designs, not doing for twitter or YouTube backgrounds. Visit this gig and order for your fantastic Facebook cover page. 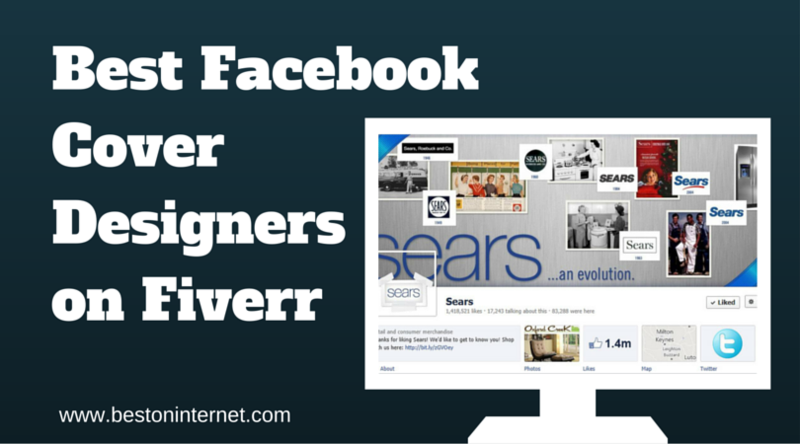 Hope you like our list of the Facebook cover designers on Fiverr. Go and visit these gigs and choose the best among them. Mention in the comment, which seller you like the most and you can also share your experience with that seller here. Good luck!